Have you ever tried to use an inactive Instagram username? 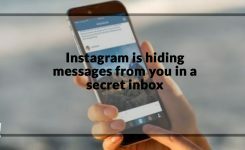 There’s a lot of consideration about this on the web, so we did a little research on how to get an inactive Instagram handled. If you want to get an inactive username handle on Instagram, your account must be considered inactive by Instagram. How does Instagram recognize if an account is inactive? 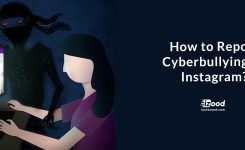 An account is determined to be inactive based on many things, including the date the profile was created and whether it has been sharing posts, liking photos, commenting on pictures or not. Instagram suggests that you may not be able to find out whether an account is currently inactive as you can’t see the account activities. If an inactive account is using your desired username, you should consider using an available version of the username for your account on Instagram. Instagram recommends adding numbers, periods, abbreviations or underscores to help you find an available username. If you are good at branding, you can make it work. If your desired username isn’t currently associated with an account, then it is available for registration. If you like to change your current username, you can edit your Instagram profile. 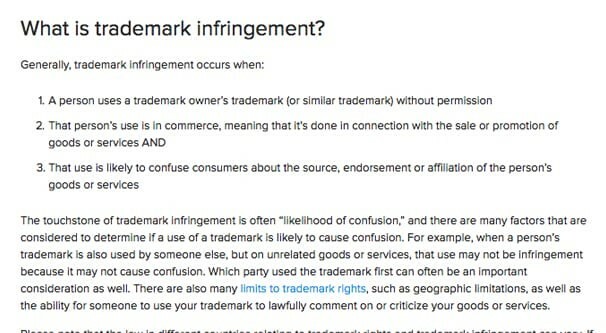 Trademark violations may include using a business or company logo, name or other trademark-protected materials that may confuse or mislead other users about its business or brand association. But Instagram describes that using others’ brand name in a way that has nothing to do with the service or product for which the brand was granted is not a violation of Instagram’s trademark policy. Instagram points out that usernames are administered on a first-come, first served basis and may not be reserved. The owner of a brand or a trademark can claim rights to a brand through registration with a recognized brand office. In some countries and situations, rights for an unregistered brand may be produced by the actual use of the trademark in business or commerce. If you found out someone is using your trademark without permission, you can fill out this form. Remember to include a complete trademark claim in your report and have this in mind that necessarily you don’t need an Instagram account to submit a report. Before submitting a claim of trademark infringement, you should reach out to the person who is using your content. You may be able to solve the problem without reporting it to Instagram. A copyright is a legal right that protects original content, such as images or words. Copyright doesn’t protect things like titles, names, and slogans. Those are the things which are protected by trademark. 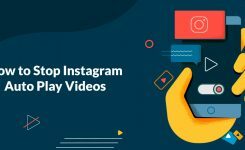 You can use these steps to get more organic followers after creating your Instagram account with the desired username. We hope you enjoyed reading this article. Please share it if you find it helpful or just leave a comment below and let us know what do you think about it.